The holidays are always a solid reminder of the gratitude we have for all of the great teachers, staff and caregivers who work with our children. It is always such a joy to see them open their hearts to our kids, giving them the gift of friendship and steering them through their academic and social mazes. 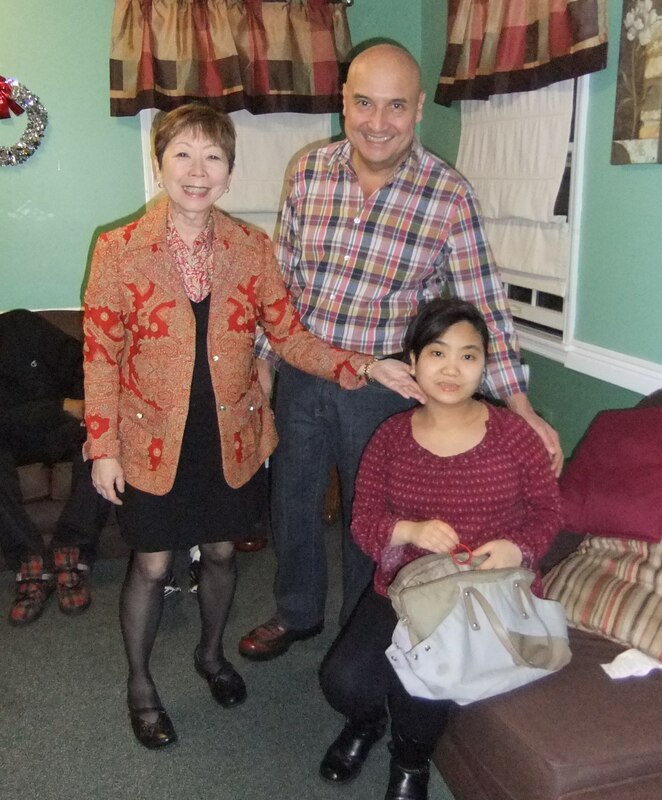 We recently attended a holiday party for our daughter’s residence. 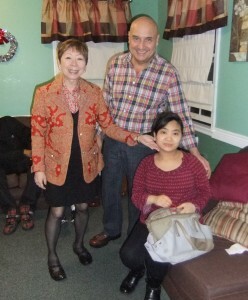 It was filled with music, dancing, good food and great affection among their families, teachers and caregivers. Of course, it was chaos but it was lively and full of love for each person. It’s always good to remember who is with us on this journey and how much they contribute to all of our lives and that their participation is a loving choice. From all of us at Different Roads to Learning, we wish you a happy, healthy and peaceful holiday. Written by: Different Roads to Learning on December 23, 2010.on October 16, 2018.